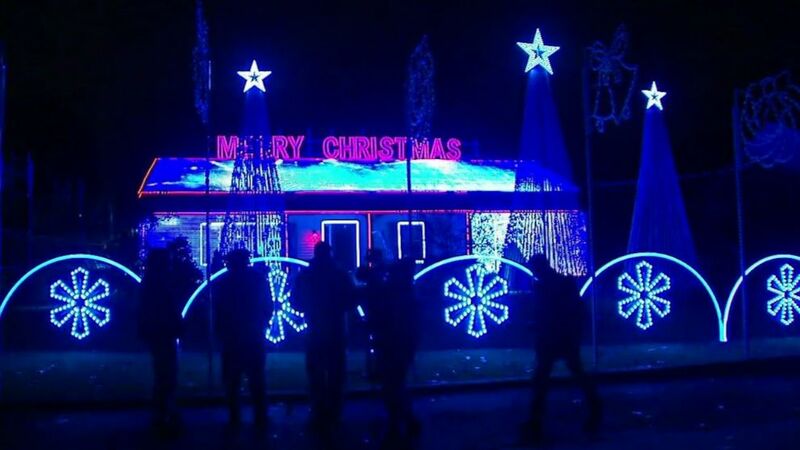 The famed holiday light show has been running for 15 years. (WABC) The mayor of Old Bridge Township, N.J., is trying to force Thomas Apruzzi to pay $2,000 a night for security at his Christmas light display. 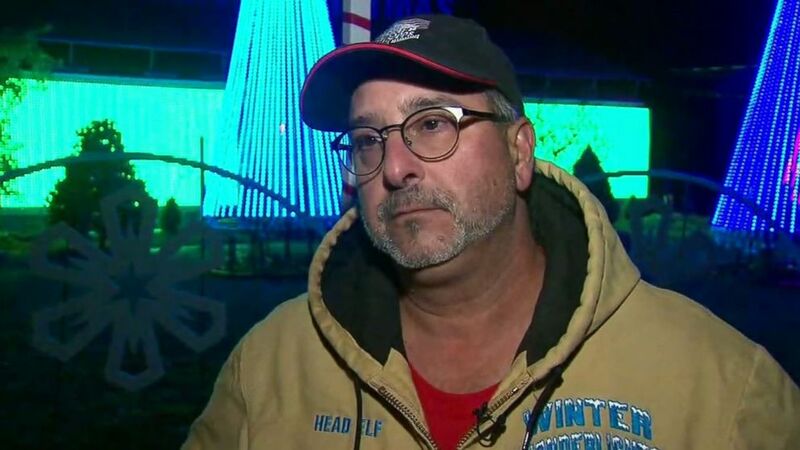 (WABC) Thomas Apruzzi, of Old Bridge Township, N.J., says the town is trying to force him to pay $2,000 a night for security at his Christmas light display.